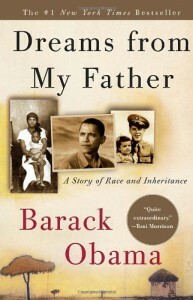 I'm embarrassed it took me this long to pick up Barack Obama's first book. I learned so much, especially from listening to the audiobook which is read by the author. It brought Obama's early life into sharp relief, illustrating his path and the development of his values, ethics, and morals. Most of all, it reminded me of how much I'll miss having him as our president in a few months. What a guy.